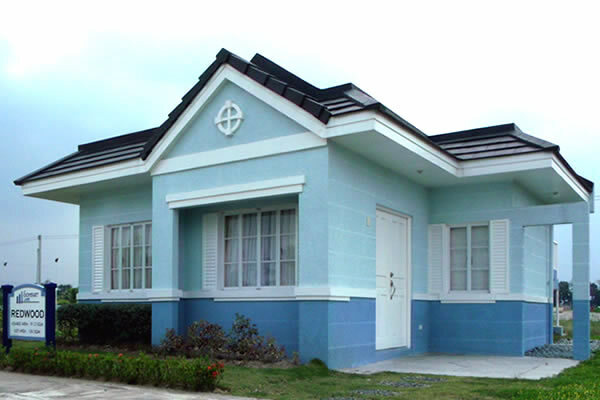 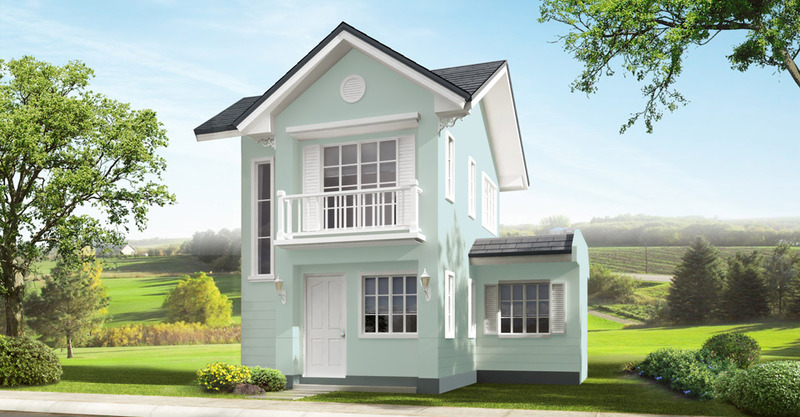 Welcome to the cozy calm of Somerset Lane, a Late-Colonial American themed community located at Barangay Aguso, Tarlac City. 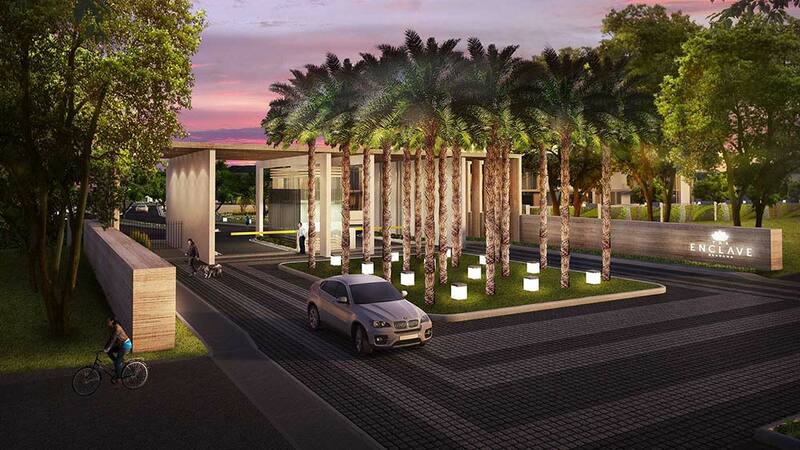 With lush surroundings and a range of leisure amenities, every moment grows special as you bond with your loved ones every single day. 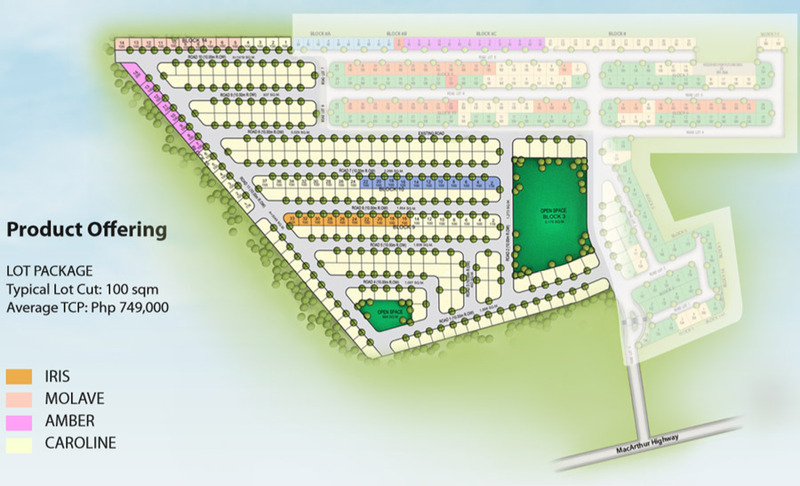 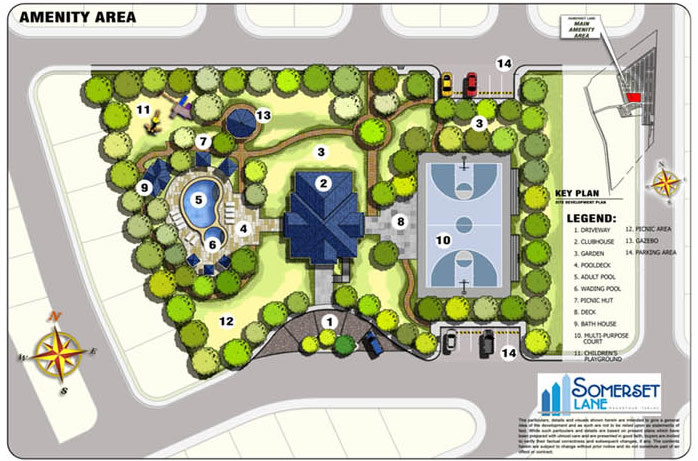 Somerset Lane offers mid-sized residential lots and American-themed 2-storey and single-storey houses with usable roof deck. 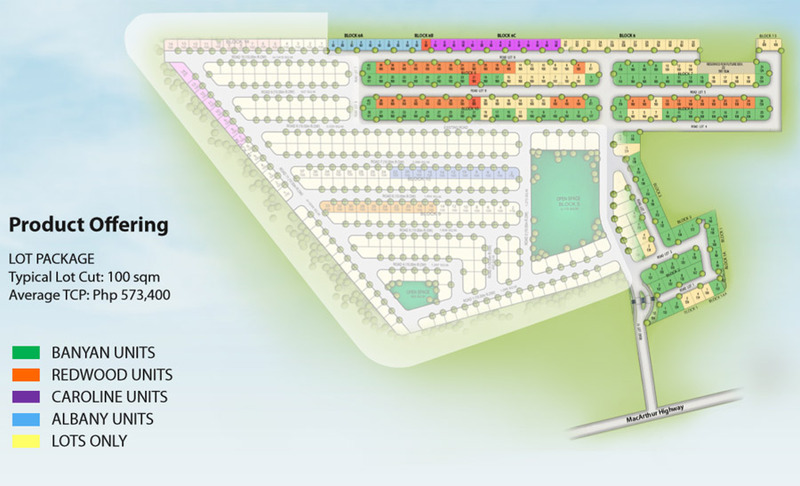 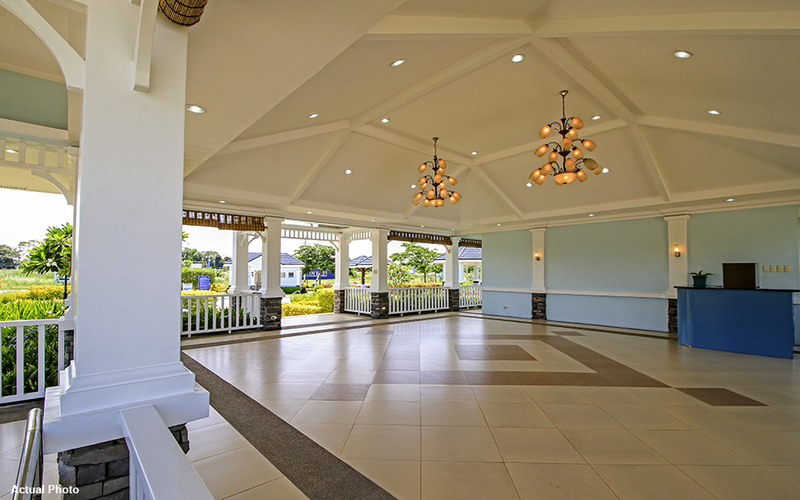 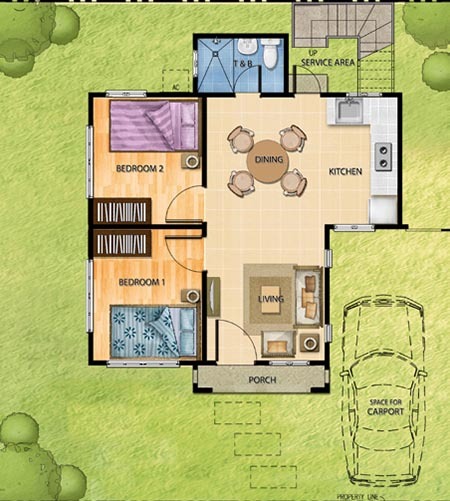 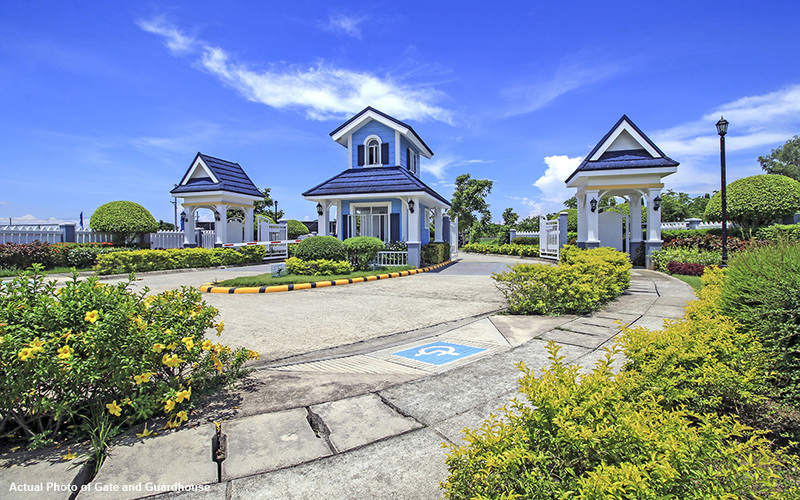 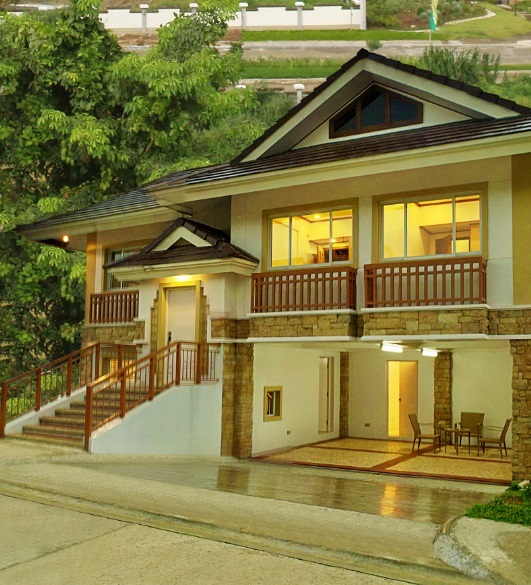 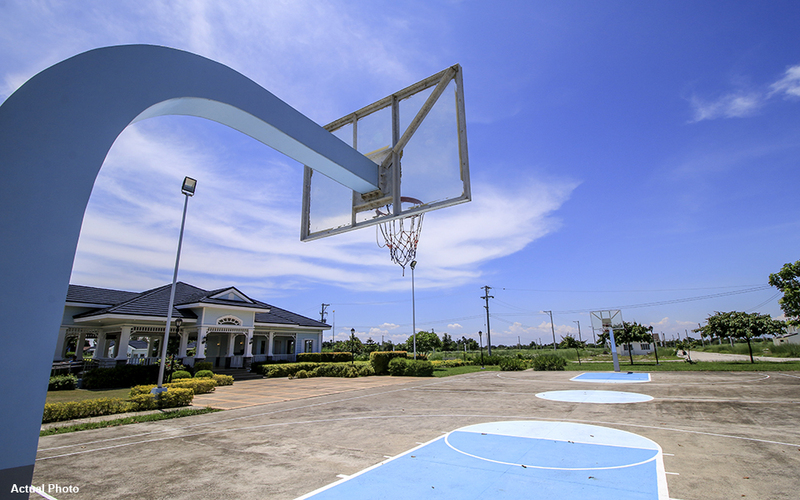 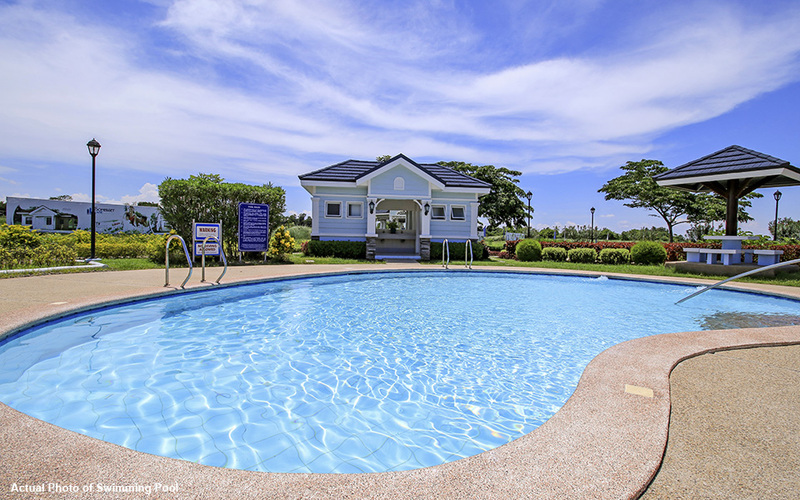 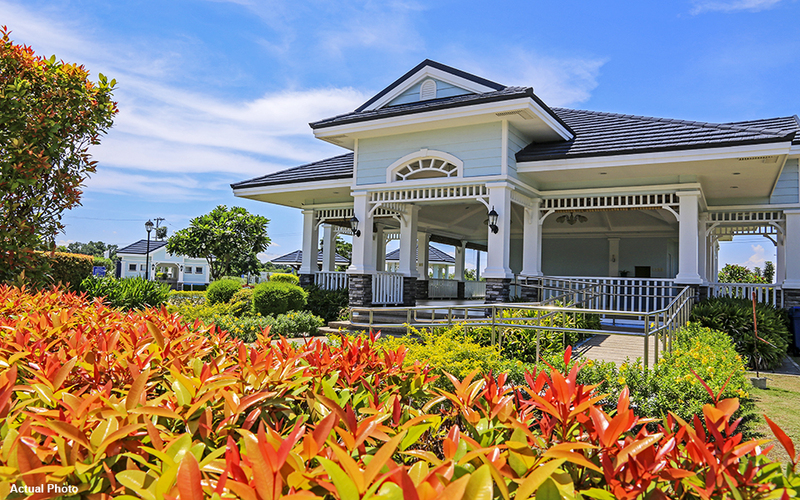 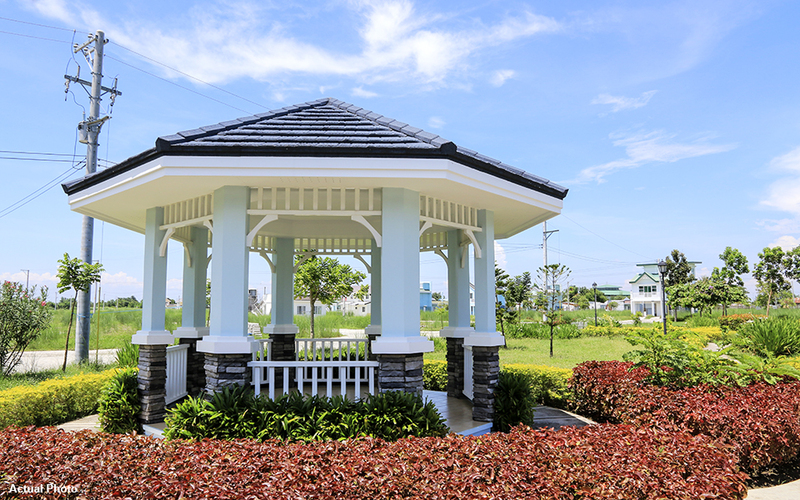 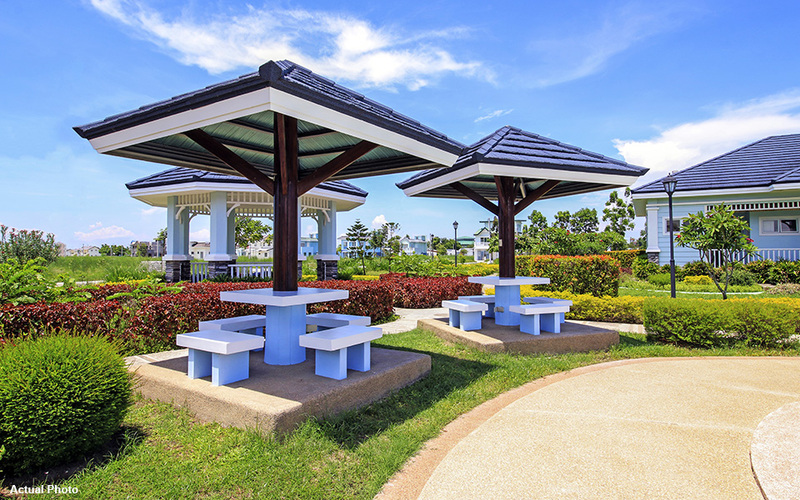 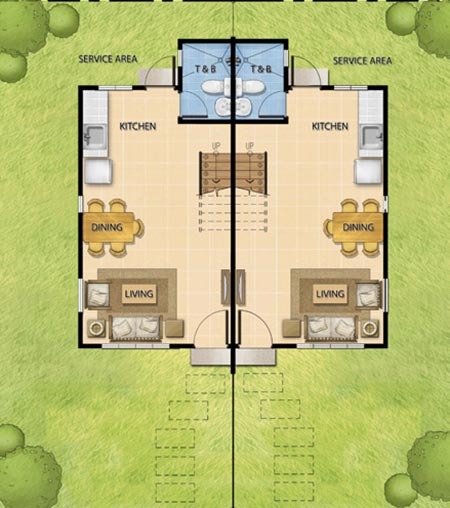 This gated development is within a flood-free location that affords its residents the best of both worlds-proximity to Tarlac’s attractions and the countryside ambience. 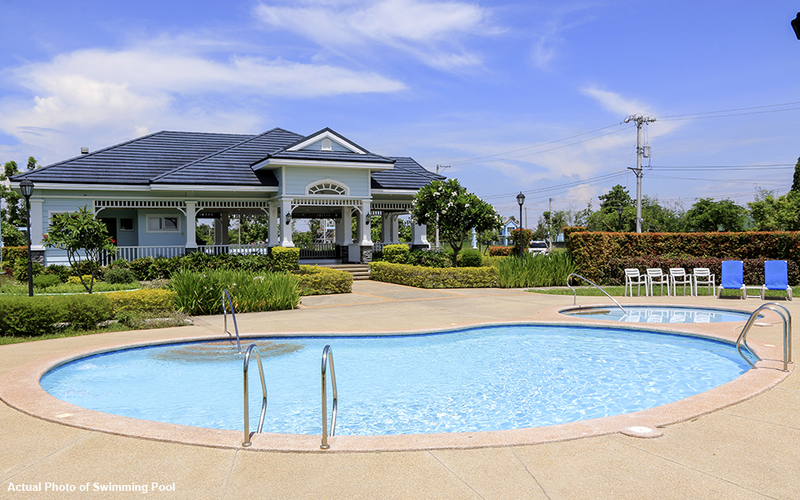 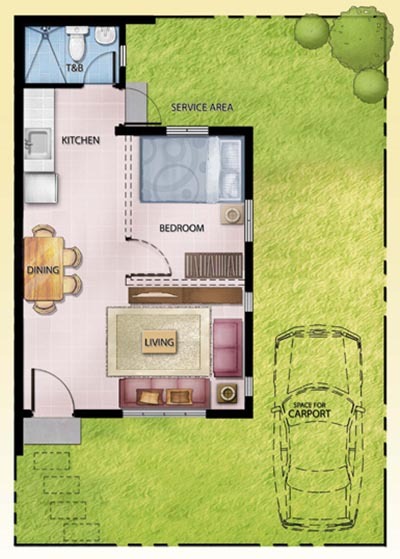 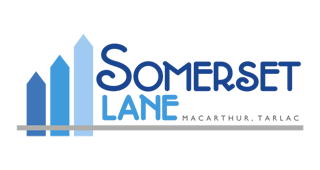 Modern and complete amenities present endless opportunities for quality leisure. 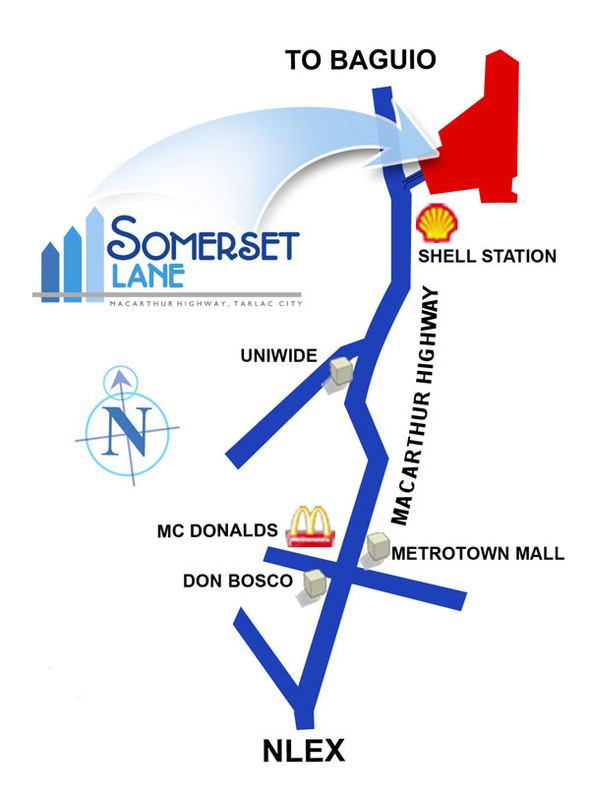 From Manila: Take a bus bound for Baguio or Dagupan which will exit at Dau Interchange and pass by Somerset Lane. 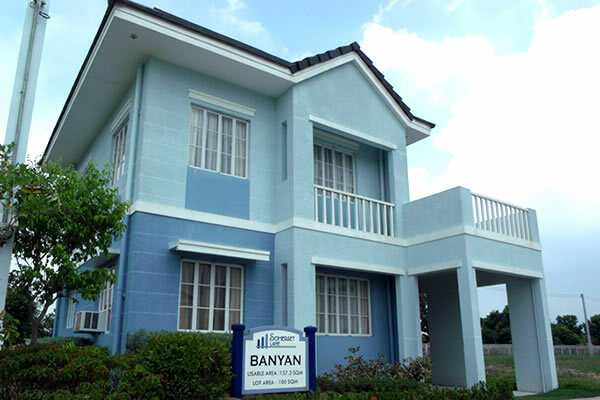 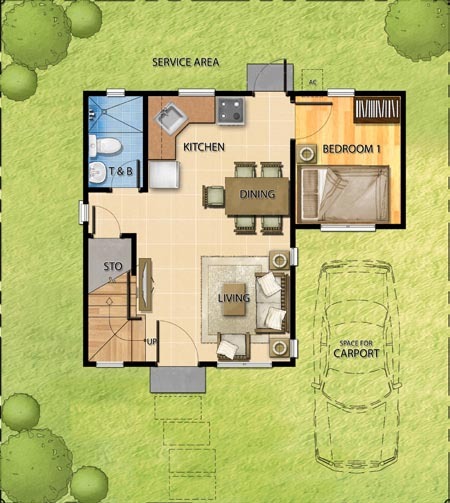 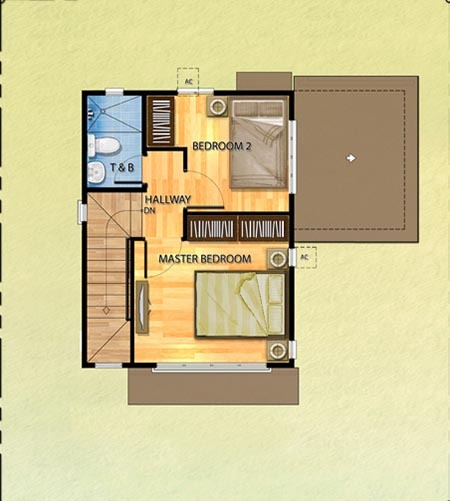 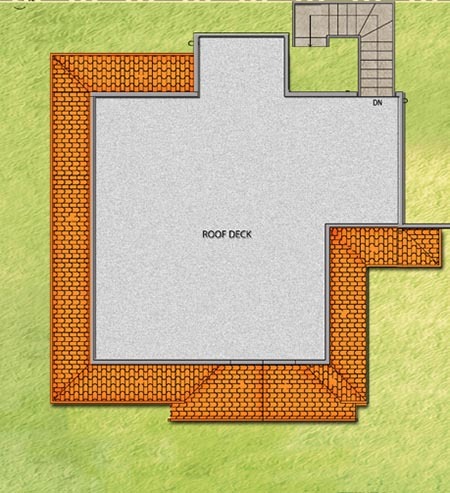 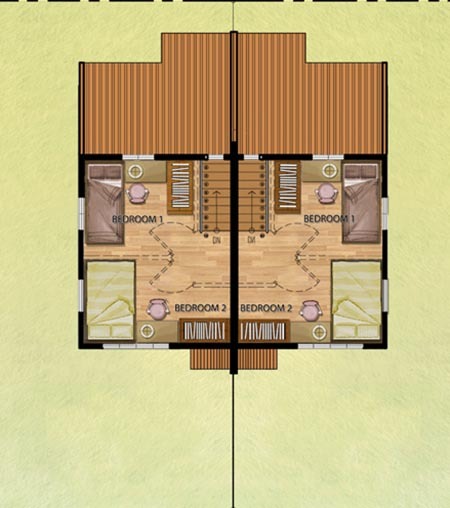 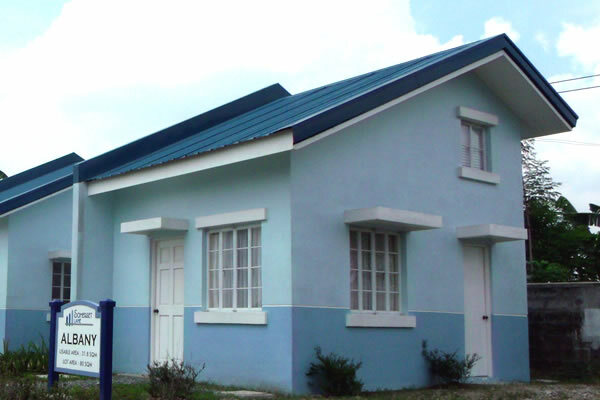 This is a one-storey, single-detached unit, which features two bedrooms, one toilet and bath, a roof deck, and space for carport.